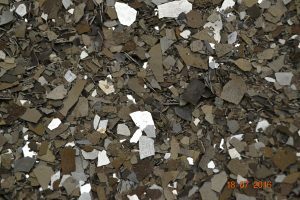 Electrolytic Manganese flake stocked; nominally >99.7% Mn. No minimum order quantity – we also stock Ferro Manganese on low, medium and high carbon concentrations. Interested in Manganese? Please fill out the form and we'll be in touch.